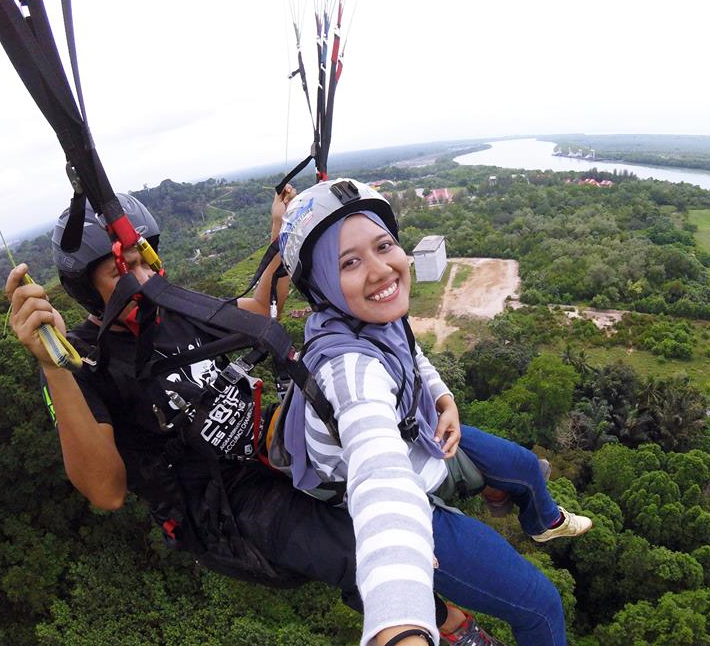 Ascendia Paragliding: We offer tandem paragliding flights 30 minutes from downtown Kuala Lumpur at Bukit Jugra or Kuala Kubu Bharu. All of our pilots are licensed and insured. We are always flying (during daylight), so you can book with us on any day you like. Come join us for a flight with one of our experienced pilots! 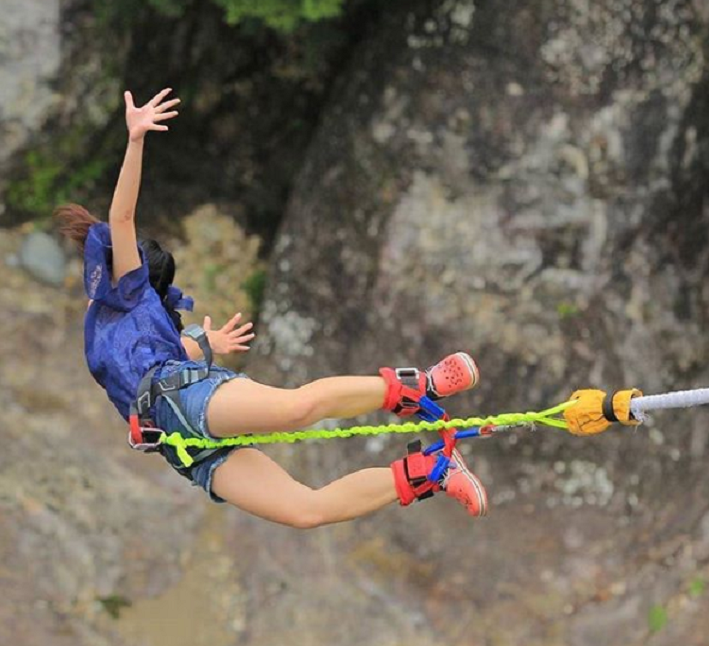 Ascendia Paragliding will be offering many other outdoor activities in Malaysia such as kiteboarding, wakeboarding, bungee jumping, and more.